0 Comments Published by KL Ocs Kid on Monday, August 27, 2007 at 12:02 AM. 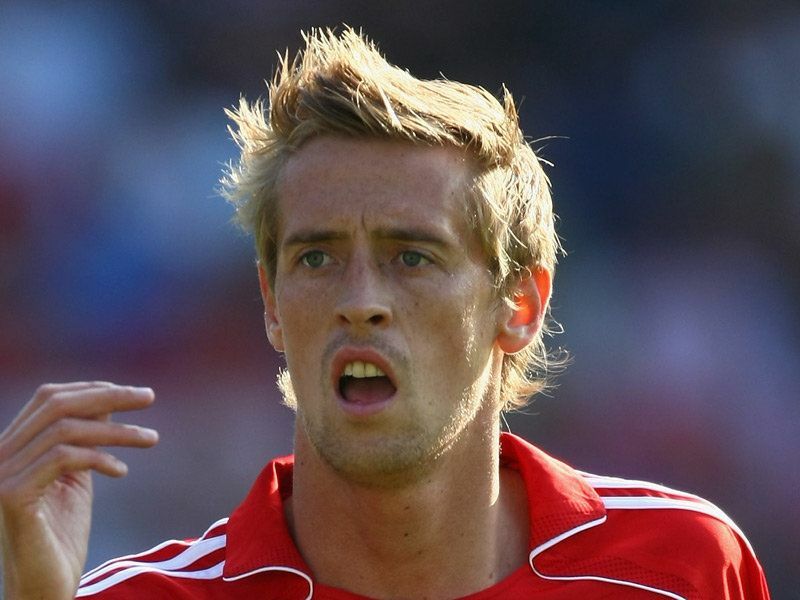 Peter Crouch has been informed by Rafa Benitez that he will be given opportunities at Liverpool. The striker has held talks with Benitez over his future after being left out of The Reds' opening day squad against Aston Villa. 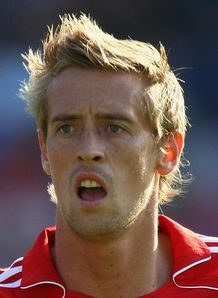 Crouch has fallen down the pecking order at Anfield following the summer arrivals of Fernando Torres and Andrei Voronin. But Benitez has assured the England international that he is still very much part of his plans for this season. "I have spoken to the manager. He likes to chop and change, we all know that. And he will continue to change things," Crouch said in the Sunday Mirror. "I am sure I will get my chances and the manager has told me that. "I was disappointed to be left out of the first squad and I went to see him. He assured me I will continue to be part of the squad this year. "I wasn't knocking down the door or anything but I wanted to know what the situation was.